This post brought to you by Poise. The content and opinions expressed below are that of Mom Files. 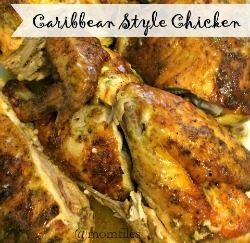 Today I am going to talk about a subject that is particularly embarrassing for most women. Have you ever laughed so hard you felt like you had to pee? Or maybe you were at the gym doing your workout and felt like you were about to tinkle? Or maybe you have to cross your legs when you have to sneeze? This is a reality for so many women and I'm sure most of us don't want to admit it. I've had 3 children and I'm over 40. This has really become a problem for me in recent years. When you have to beg someone ahead of time to not be too funny or you have to avoid certain activities for fear of the inevitable leak, you have a problem. Thirty-five million women experience stress urinary incontinence (SUI), a common type of bladder leakage, which can be triggered by coughing, sneezing, laughing, lifting or even exercise. Now there's a great product that can help you get your freedom back. Poise has introduced the revolutionary new Poise Impressa Bladder Supports, the first and only over-the-counter internal product designed to help stop leaks before they happen. They are used like you would a tampon and last up to 8 hours. It is best to start off with their sizing kit to know which size will work best for you. I actually tried it myself and I will say that if you are comfortable wearing a tampon and you suffer from SUI, this product may be the solution you need. They do actually work from the time frame I used it. I think that they will come in handy when I am involved in activities away from home to prevent any embarrassing leaks. The best thing is only YOU know what's going on! 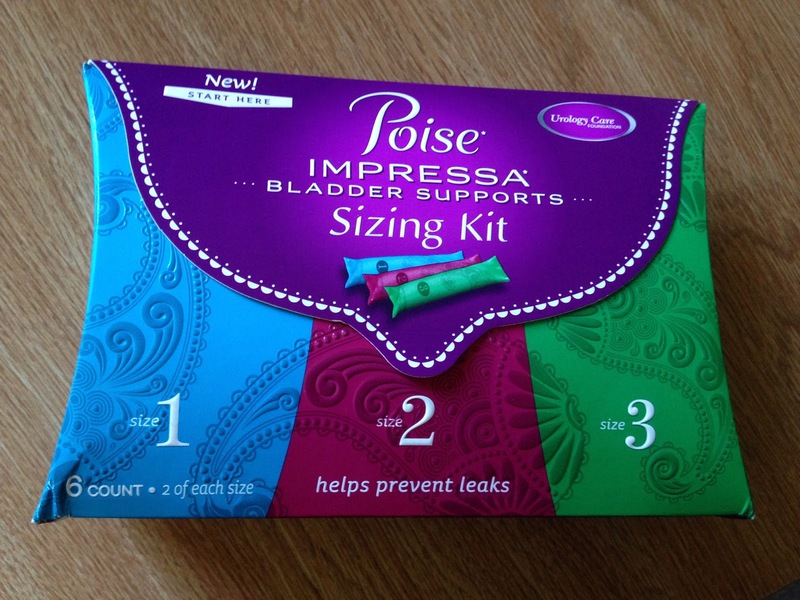 Are you still unsure if Poise Impressa Bladder Supports are right for you? 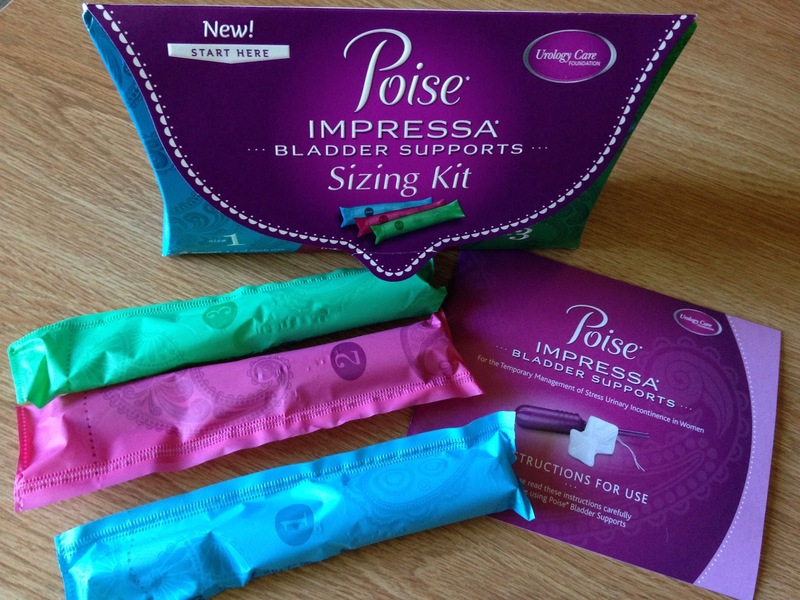 Visit Impressa.com for more information and also grab a Poise Impressa coupon for your future purchase. Also, don't be afraid to consult with your doctor before using this product. This is a relatively inexpensive and discreet way to help save yourself from an embarrassing moment and really give you the freedom to go out and enjoy life!